Acne, or acne vulgaris, is a skin disease that is most often a long term one. It is characterised by blackheads, whiteheads, pimples, pus-filled boils and oily skin that may lead to scarring on the skin. The most common areas for acne are the face, upper chest, and back. It is caused due to the blockage of the hair follicle pores by dead skin cells and oil. Acne is most often linked to changes in hormone levels particularly that of androgens like testosterone, mainly during puberty, but can arise at any age. The change is hormone levels affects the sebaceous (oil) glands to produce excessive oil known as abnormal sebum. The additional sebum aggravates the usually harmless skin bacterium P. acnes which cause inflammation and pus. The hormones thicken the inner lining of the hair follicle, leading to blockage of the pores. Washing the skin does not clear the blockages. How can acne be avoided? Acne is not proven to be related to diet, hygiene, cigarette smoking, sexual activities or exposure to sunlight. It is however known to be a genetic problem in up to 80% of the cases. 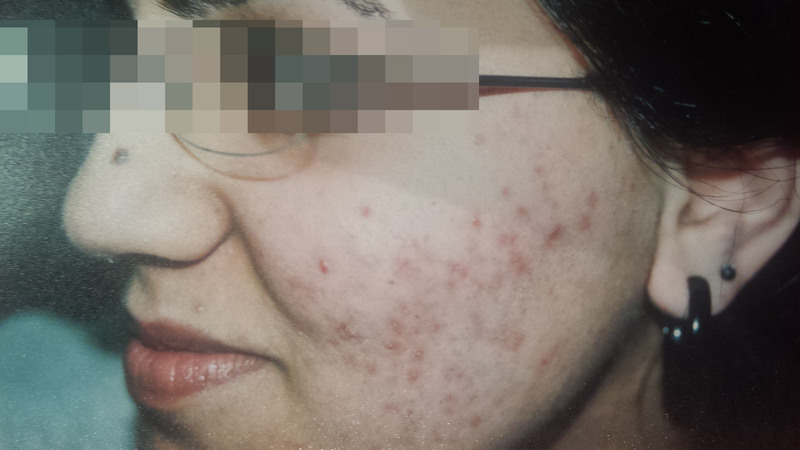 Acne can be controlled through lifestyle changes, medication or treatments. Keeping your skin clean is very important. It is advised to wash the skin with a mild soap or cleanser twice a day, but not more frequently, with lukewarm water. Extreme temperatures of water worsen the acne. The skin must not be scrubbed to avoid irritation. In the case of dry skin, a moisturiser would be beneficial. Frequent use of heavy make-up and other cosmetics should be avoided. All make-up should be removed before going to bed. Water-based and fragrance-free products that are described at non-comedogenic are preferable. Sweat should be cleaned off as soon as possible as it can irritate the acne. Hair should be washed regularly and prevented from falling across the face. Picking at or squeezing the spots and blackheads may lead to permanent scarring. It’s best to resist the temptation to do so. Acne also leads to reduced self-esteem and depression which can be elevated through maintaining a good diet, exercise and following mood-elevating activities. Although acne cannot be cured, there are multiple creams and gels that help to control it. These are easily available at the pharmacies. 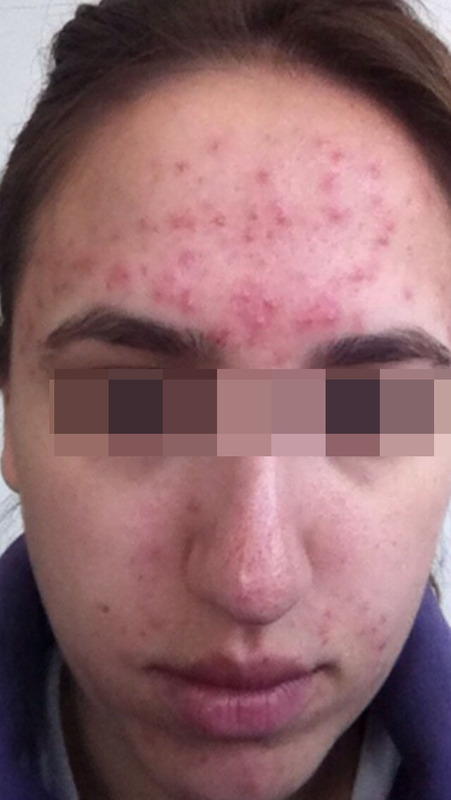 In the case of severe acne, it would be prudent to visit a doctor for prescribed antibiotics and other acne treatments. Why should you choose our acne treatment? 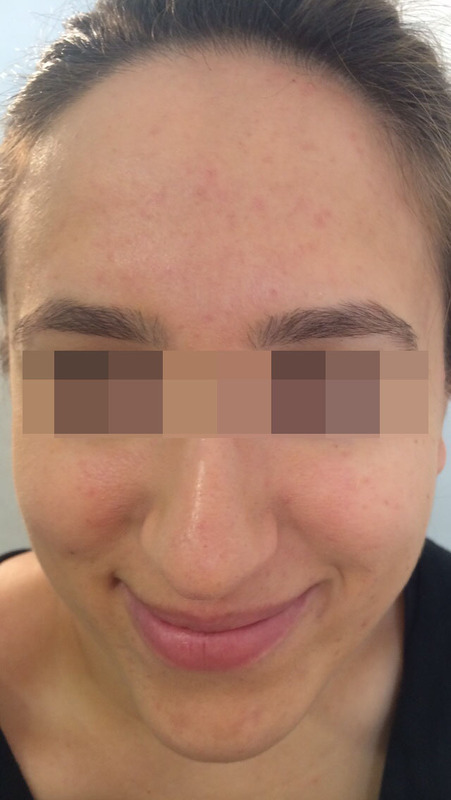 High Precision Dermatology is a compact solution to skin diseases, and acne is no exception. Our experts at HPDC apply homeopathic acne drops along with Dr. Zamir’s cream on the affected area of your skin. Further, our experts also prescribe a diet chart based on your previous medical history and other factors so that acne is treated effectively. We do not condone the use of needles, knives or lasers; nor do we prescribe harmful steroid based drugs that may harm your body. Instead, we rely upon natural and effective homeopathic acne treatment methods to treat your acne. To get the best acne treatment in London, you can reach out to our experts at HPDC and have your skin issue treated effectively.